Tomo's Japanese kitchen: Getting ready for Melbourne! 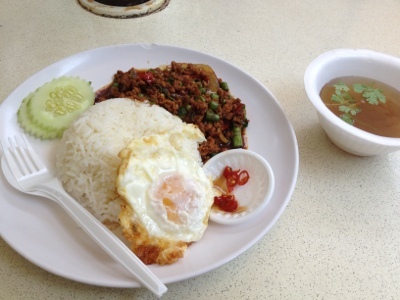 I'm going back to melb for holiday very soon and so I must eat my favourite Singaporean food before I leave! 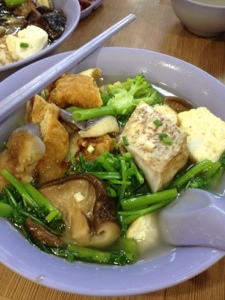 It'll be just about a week that I'll be away from Singapore but I had to eat my favourite yong tau foo!!! 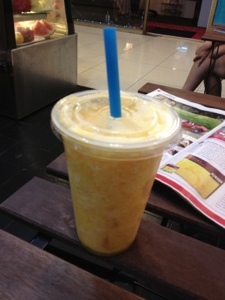 Mango & pineapple mixed juice! 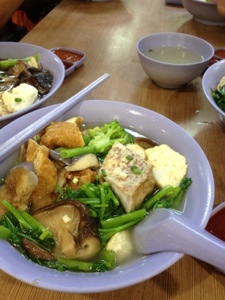 Very yum!! !